The Preserve continues to grow and change in northeast Carlsbad as more homes are being built. The newest homes at CYPRESS, detached single family homes, are now available. There are 56 2- and 3-story detached single family homes to be built, all with rooftop terraces. Cypress offers 3 floor plans for each of the 2 and 3 story models, from 1887 F up to 2,521 SF of living space. All homes have 3 bedrooms except for an optional 4th bedroom in the 3-story model. Homes have up to 3.5 baths depending on the model, and include 2-car attached garages with private fenced yards. The Preserve amenities include a residents’ recreational complex with a fitness center, a pool and spa, BBQs, and abundant outdoor seating areas and playgrounds. A huge bonus at The Preserve is the plentiful open space – over half of the total 156 acres of The Preserve – with abundant walking paths that allow you to access the Carlsbad trail system. Children will attend the Carlsbad Unified Schools, including nearby Hope Elementary School and Calavera Hills Middle School. The Cypress HOA fees are currently $146 to $193, but we are told to expect the fees to be $195 when the community is completely built. Property taxes and Mello Roos total approximately 1.3%, on par with other Carlsbad communities. One benefit to the homes at Cypress is that the front yard landscaping is included (this is rare for new home communities); Residents have 9 months to complete the installation of their backyards; as is standard in new home communities, an approval of the backyard plans are required by the Architectural Committee. 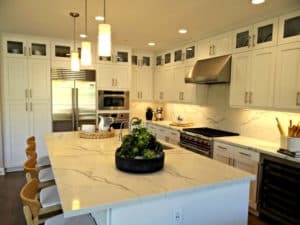 If you are interested in the new homes in Carlsbad at The Preserve I recommend you read the 6 things buyers must know about buying new construction. Buying a new home differs from purchasing a resale home, especially with regard to buyer representation, and there are other differences, too. Having a buyer agent with you when you first see the community is important or you will be represented by the sale rep, who works for the builder, not you, and looks out for the builder’s interests and not yours! 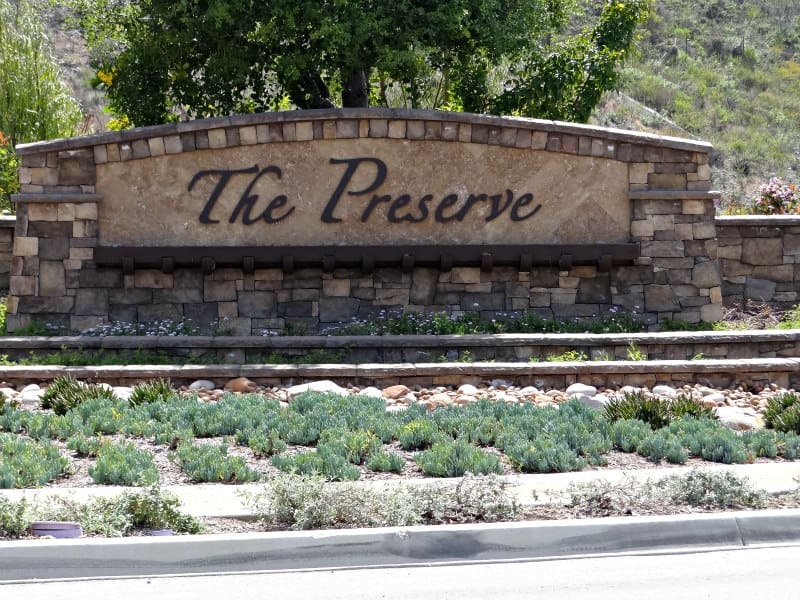 If you are a buyer interested in new homes, then The Preserve community in Carlsbad may be just right for you. Why not give me a call (760-840-1360) to discuss your housing needs and budget. I am happy to take you on a personal tour so we can talk about how these new homes might work for your lifestyle. If you like, we can also explore resale options in Carlsbad that fit your budget and criteria. You can search the complete inventory of Carlsbad homes (single family detached, condos, town homes, and twin homes) n the SEARCH PAGE or give me a call so we can discuss your particular needs and I will customize a home search for you based on your criteria and your budget.